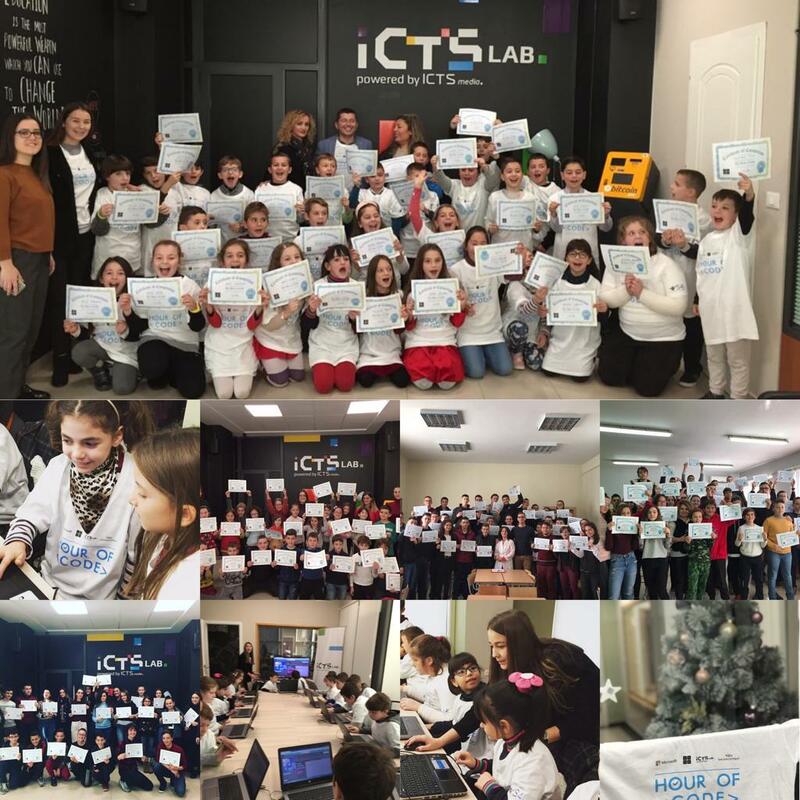 From 3rd to 7th December, Microsoft Albania, SwissContact and ICTSlab organized “Hour of Code” in Tirana. This event which is organized in more than 180 countries with more than 200,000 activities was brought in Albania in the first week of December. 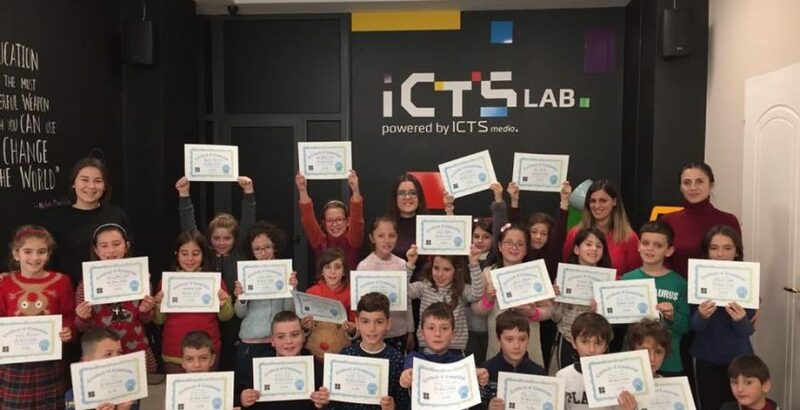 Kids with great passion of technology and little friends of coding had the chance to learn basics of coding. On Monday the first meeting took place at Professional School of “Gjergj Canco” in Tirana. On Tuesday the next meeting was held at “Isa Boletini” School where a beautiful experience of coding was shared. 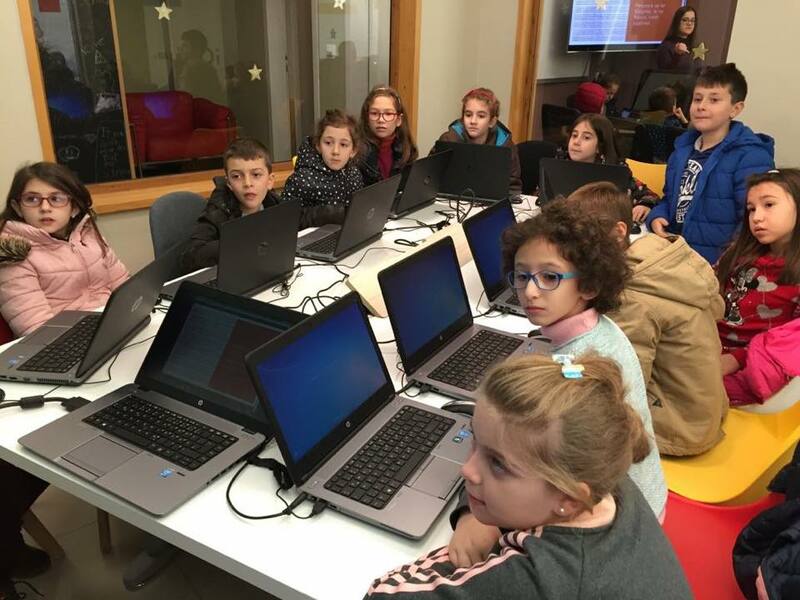 “Pavarsia” School at Vlora for the second year hosted Hour of Code. 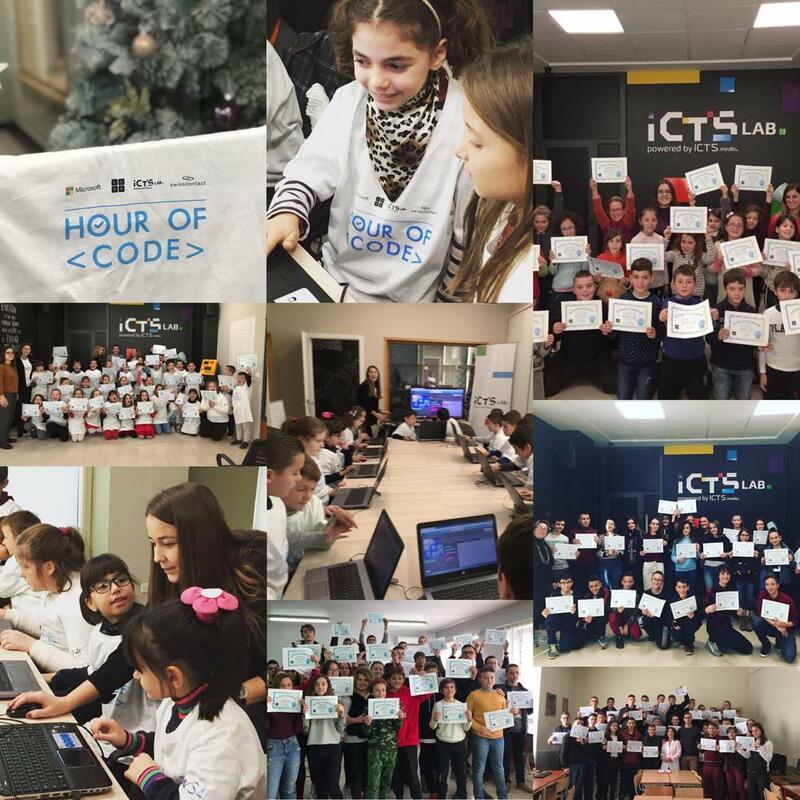 The last meeting took place with kids of “Gustav Mayer” School on Friday and successfully closing Hour of Code 2018 with the presence of Microsoft Albania Director Sokol Vladi. Hour of Code stared in December 2013 from Code.org organization and its main objective is to make computer programming easily accessible for all. Since its foundation more than 40 million people have joined and more than 1 billion lines of code are written. Last year Hour of Code achieved a major objective, more than 500 million hours of activities. 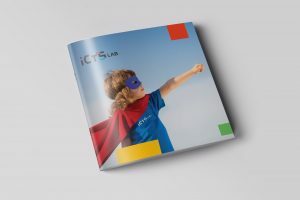 ICTSlab is a regional centre of innovation, multi functional lab with informal education as it primary target. Founded in Tirana thanks to a successful experience of ICTSmedia, this centre prepares youngsters for 21-ist century challenges.